Welcome, to the third video in the Fitting Fundamentals series! 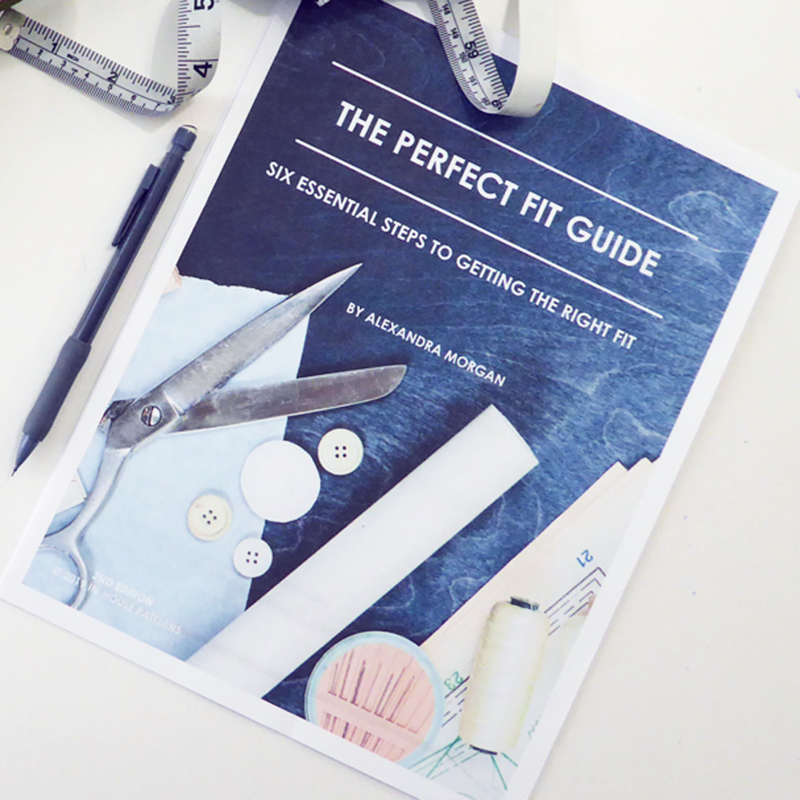 Today's video is all about preparing for the first fitting session. 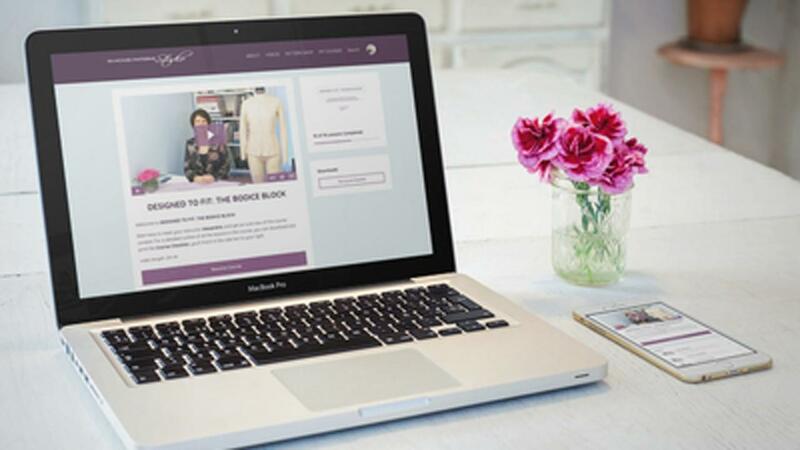 Now, you’re probably thinking “what’s to prepare, just sew it up and take a look” right? Well, I’m going to suggest you do a little bit more than that to make sure that the first sample you create fits relatively well and if it's not quite there, you'll be able to assess the fit more quickly and easily. Watch now to find out how. 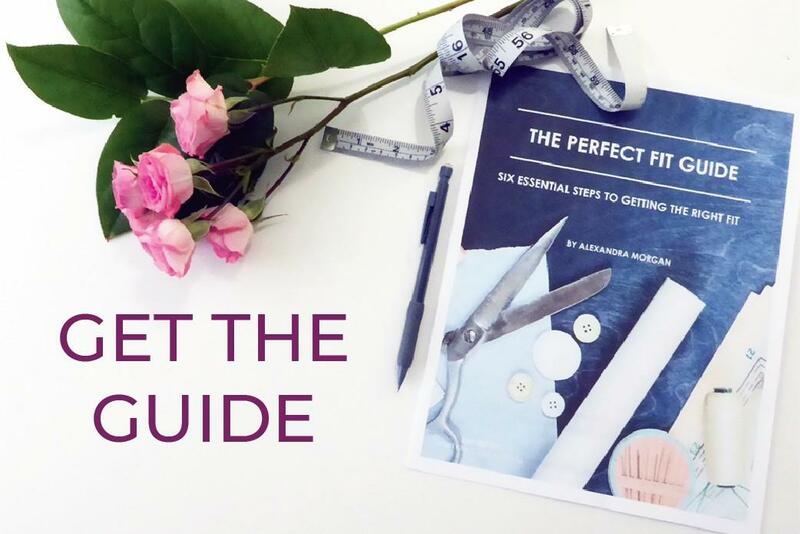 As I mentioned in the video, you can download The Pattern Measurement Worksheet absolutely FREE. Click the image below to get started. If you have a few thoughts to share, just comment below. If you'd like to join the conversation in the private Facebook Group, I'd love to invite you in. Click the image below to request access.